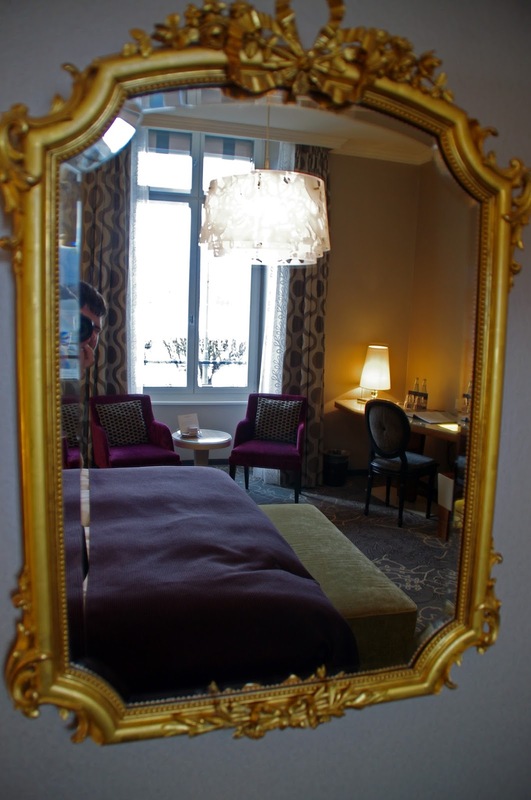 After a magical stay in Grindelwald we knew it was going to be tough for any destination to compare but luckily we were booked in for a night at Hotel Schweizerhof Luzern, one of the most luxurious, elegant hotels in Switzerland and it certainly did not disappoint! 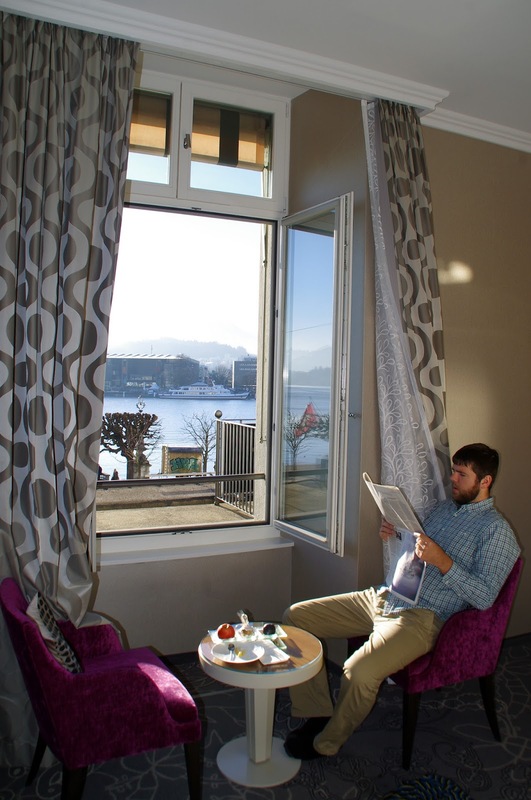 We fell in love with Hotel Schweizerhof which was perfectly located in central Lucerne and offered the most stunning views over Lake Lucerne, the snowcapped Alps and city. The hotel epitomises elegance and luxury and we really enjoyed learning about the historical aspects of the hotel which it prides itself on. 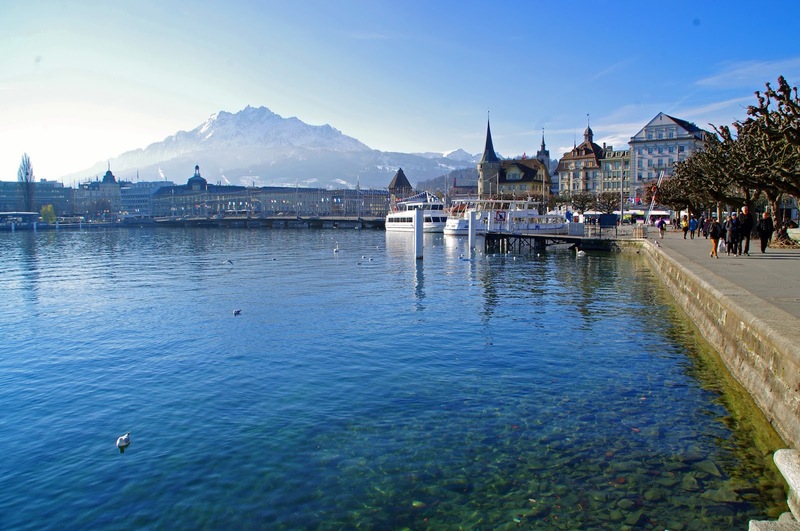 We had no trouble finding the hotel which stood out majestically in its location on Lake Lucerne’s waterfront. We were just as impressed when we walked inside and were greeted with friendly staff and had time to appreciate the elegant, luxurious decor and furnishings of the lobby and bar area whilst we checked in and were shown to our room. I particularly loved the high, detailed ceilings and marble columns which oozed elegance. The hotel ensures you know that by staying at Hotel Schweizerhof you are contributing to a long, rich and exciting history! 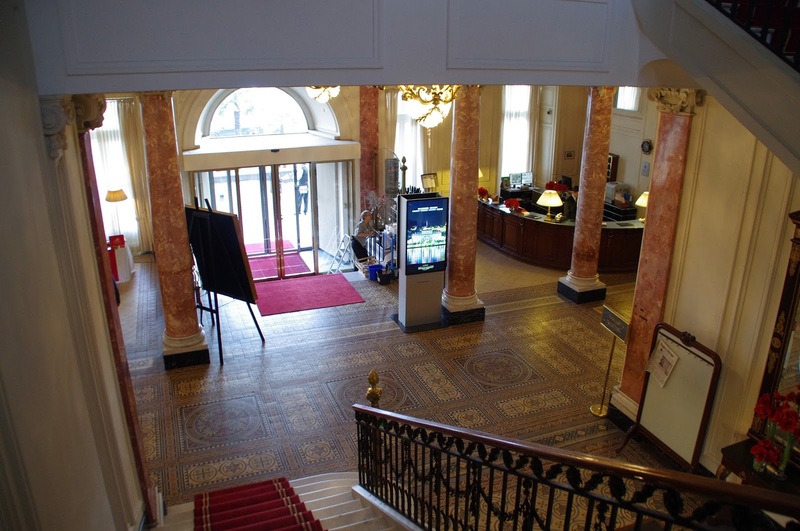 The hotel has seen endless historical and famous guests ranging from Kings and Queens, athletes, politicians, musicians, celebrities, actors, writers and even Emperors and Empresses! Every room and suite in Hotel Schweizerhof has been beautifully renovated and we fell in love with the concept which truly allows the history of the hotel to come to life. 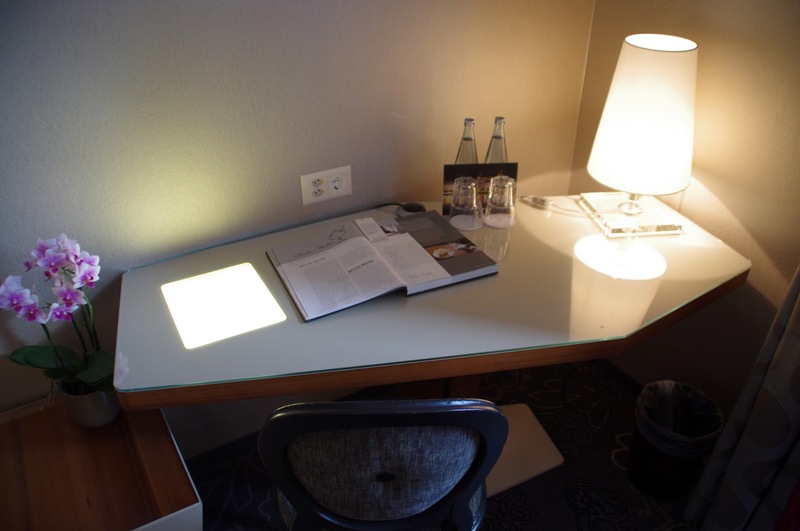 Every single room in the hotel tells a visual story of a visit by a famous guest to Hotel Schweizerhof Luzern. 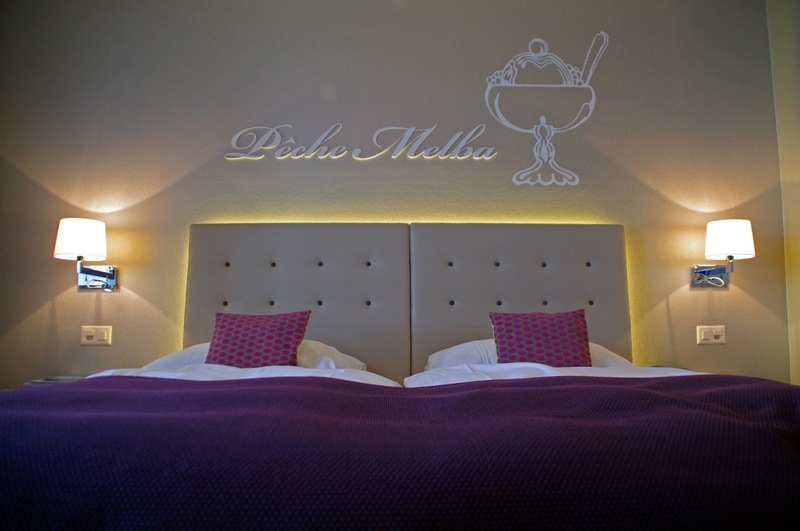 Our room told the story of Nellie Melba, depicted by a Peach Melba! Australian Dame Nellie Melba was the Opera Diva of her age. 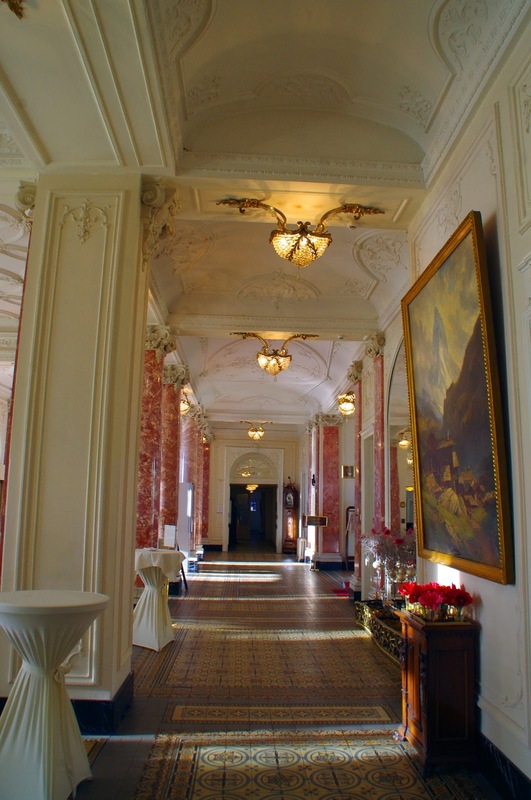 She stayed at Hotel Schweizerhof Luzern for around a week in 1894. Being the diva that she was, she was used to being treated like royalty and even insisted on it! 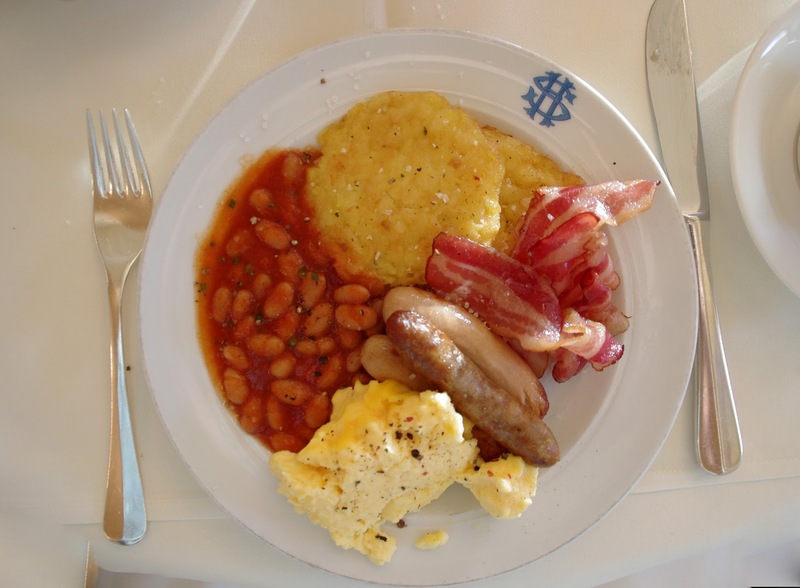 Quail’s eggs and caviar were on her daily menu, which was put together in the hotel’s kitchens in line with her wishes, along with her demand that the Peach Melba dessert be added to the menu. The Peach Melba had been created in her honour by French Chef Auguste Escoffier at the Savoy in London during her time performing in Covent Garden. 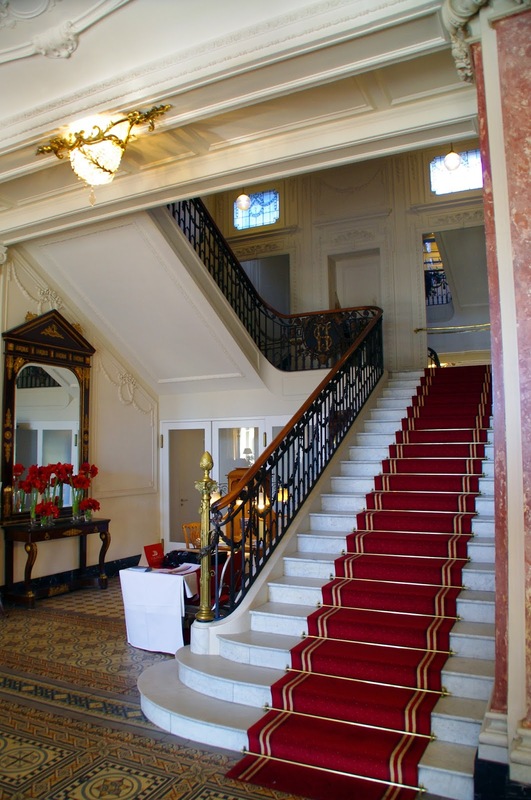 In return she would occasionally sing to the sound of the hotel’s orchestra from the balcony of Salon 11, to the great delight of numerous surprised passers-by who stopped in their tracks to listen. 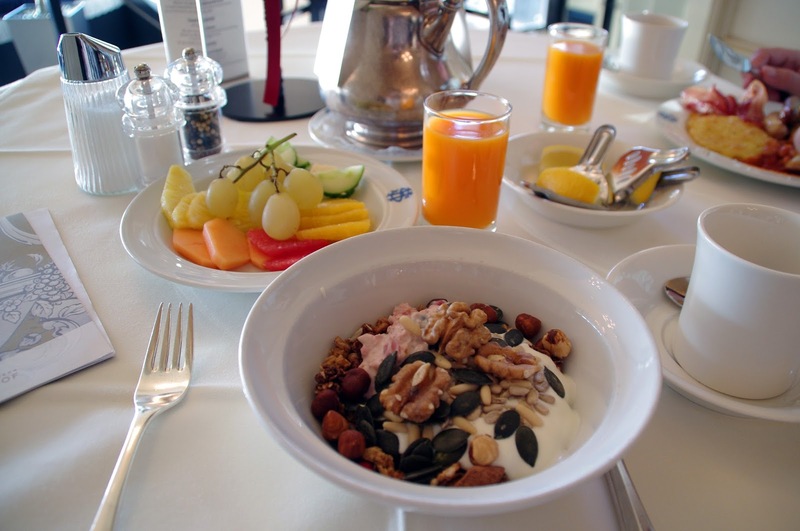 I would like to think we got given the Peach Melba Room because I am an Australian and Dame Nellie Melba is both a part of my history and the history of Hotel Schweizerhof Luzern. I loved the Story Book that the hotel has in each room (opened to the page which reflects the room you are staying in). I spent hours by the window flicking through the book learning more about the exciting history of the hotel and the endless famous people who have stayed their throughout history. 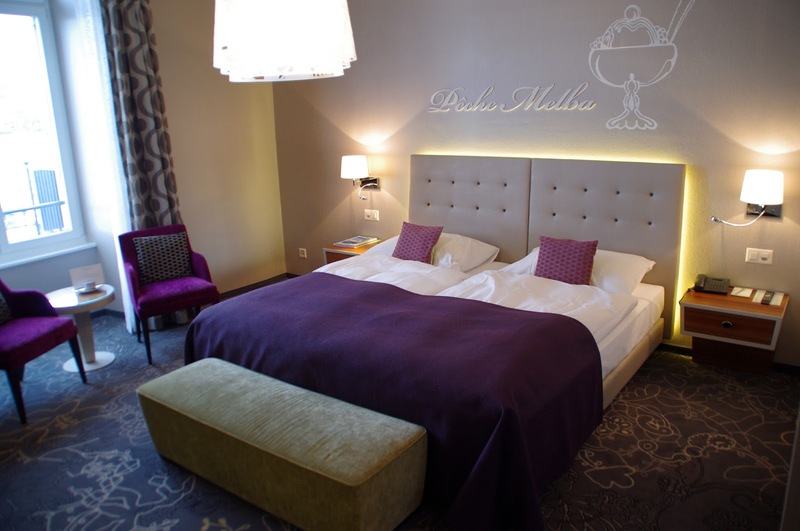 Our Double Room was spacious, elegantly decorated and furnished and boasted an incredible view over the Lake and the Alps. 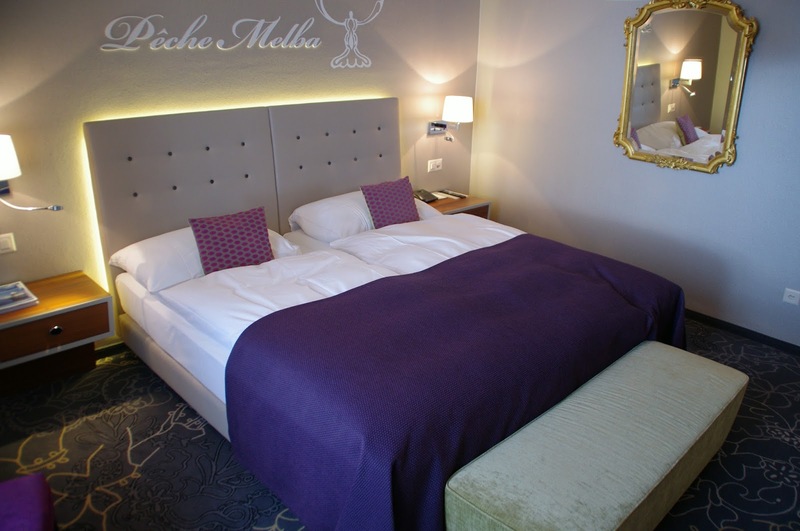 Our bed was incredibly comfortable, ensuring a perfect night sleep and our linens and pillows were soft and of the highest quality. 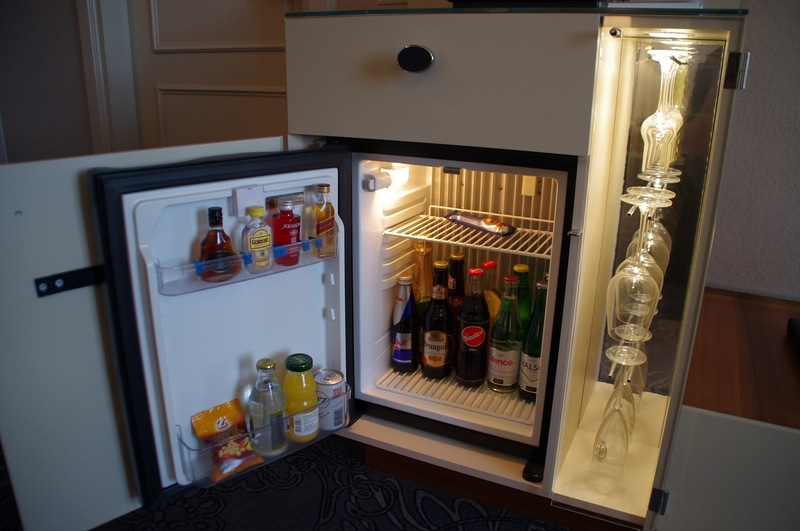 We felt immediately at home in our room at Hotel Schweizerhof. I loved that when the room was renovated they still respected and retained the elegant and historical nature of the hotel. 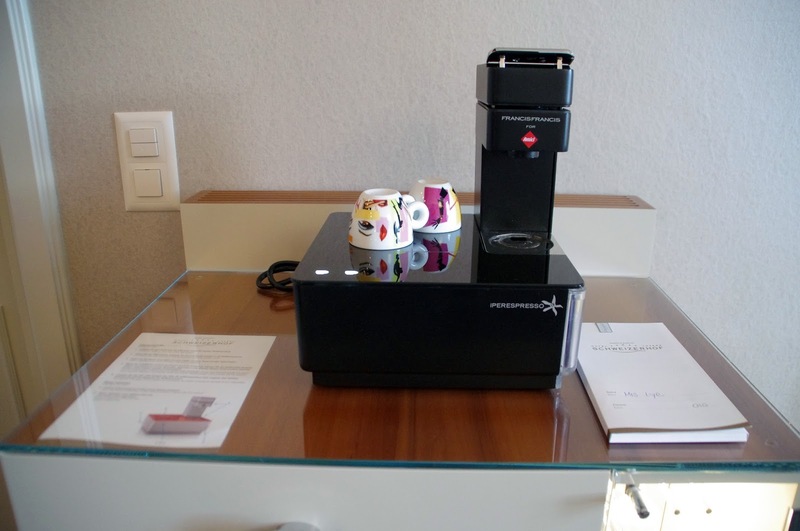 Our room also had air-conditioning, a coffee machine (always a big plus for Dan), an mini-bar, flat screen TV, sound system and desk. 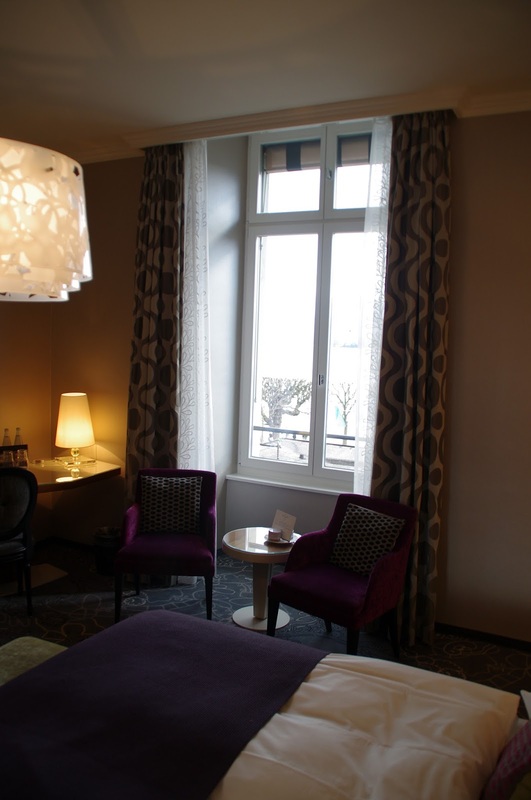 Our room also had a coffee table and chairs which provided the perfect place to sit and admire the breathtaking views of the Lake, Alps and of the town. 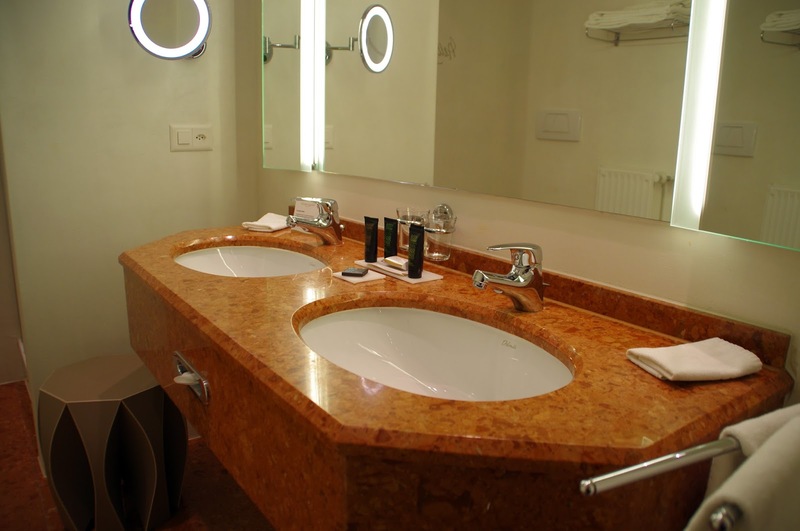 Our bathroom was spacious and spotlessly clean! 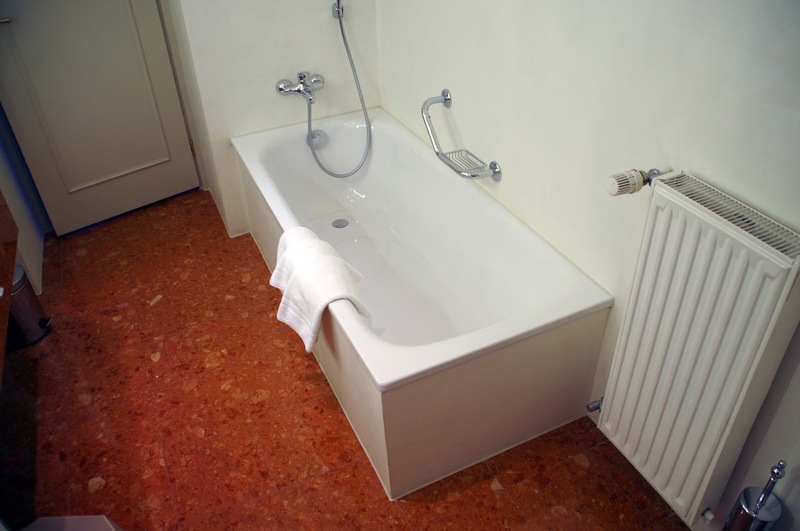 It contained a separate bath and shower and plenty of soft, fluffy towels. 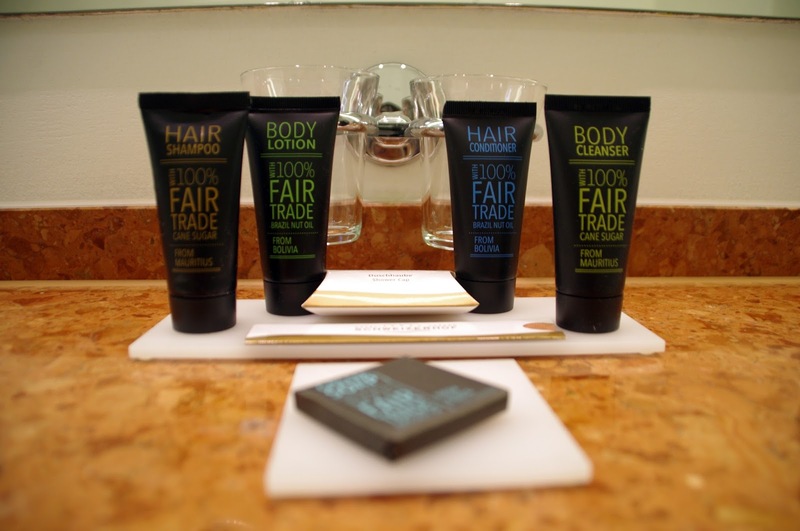 I loved the toiletries, which in addition to smelling amazing were also Fair Trade and sourced from countries such as Bolivia and Mauritius! Having studied International Relations, Politics & Development at University buying Fair Trade wherever possible is very important to me as I know the huge impact it can have at the other end! 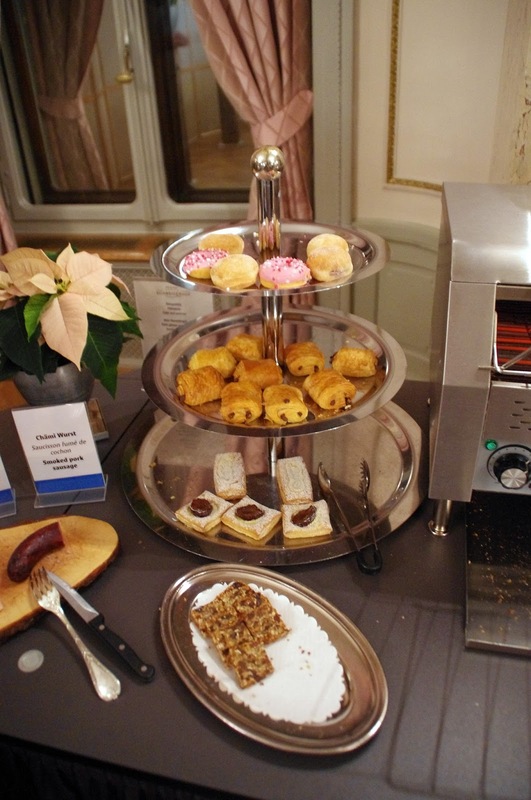 Hotel Schweizerhof offers first-class, elegant fine dining for its guests. With two restaurants, The Pavillon Restaurant and the Galerie Restaurant you can be sure to find something that tempts your taste buds! Both Restaurant’s are very luxurious providing the very best in fine dining and are popular with guests, locals and visitors alike. 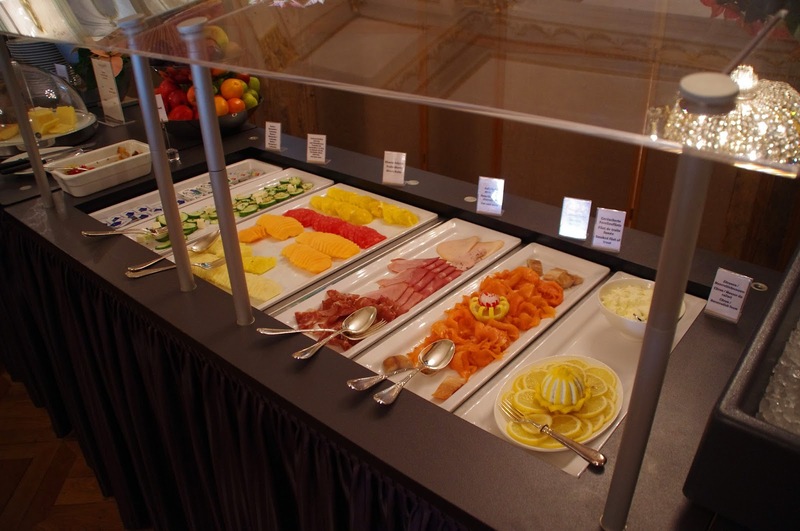 Breakfast is also served in The Pavillon Restaurant and the buffet provides an enormous selection of foods including hot breakfast items, cereals, cheese, cold meats, pastries, fresh fruit, juices, breads and many more! We were very impressed with the wide selection of items which were all fresh and regularly restocked whilst we were dining. 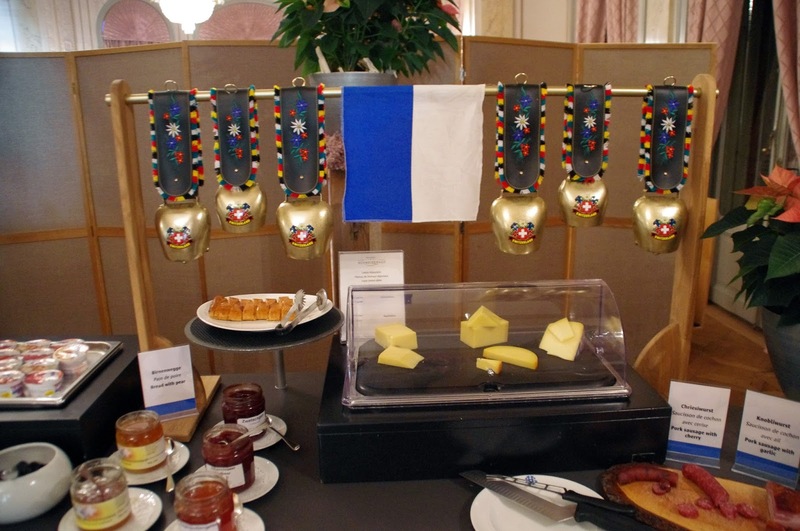 I was a little sad I couldn’t try all the delicious cheeses having almost overdosed on cheese fondue the evening before! 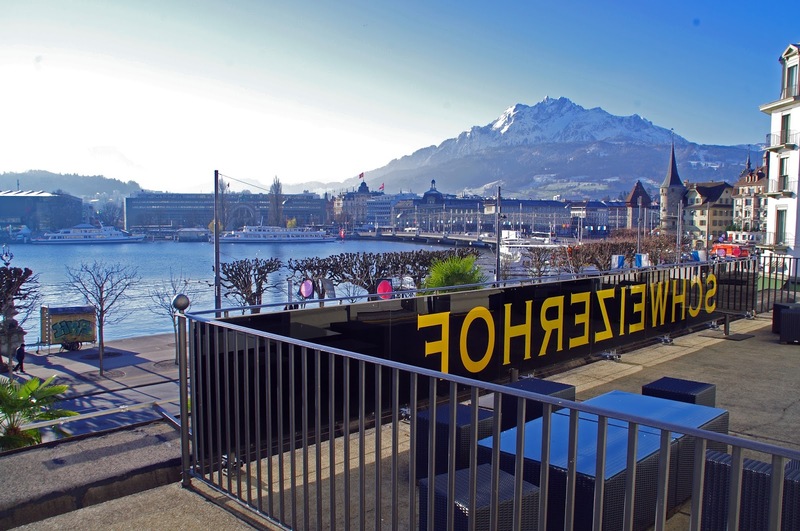 The hotel’s bar, the Schweizerhof Bar is an official festival bar for numerous events and is a popular meeting point at any time of the day. 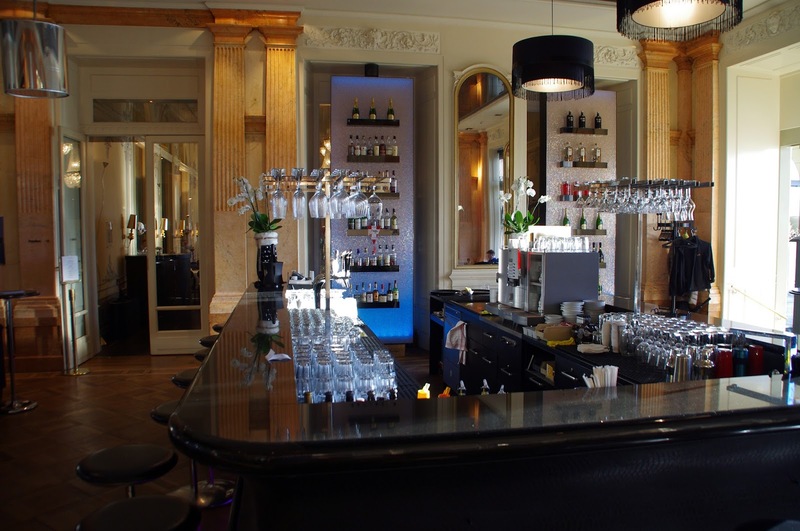 The bar has an elegant lounge design, modern furnishings and live piano music daily along with a vast selection of drinks and cocktails. 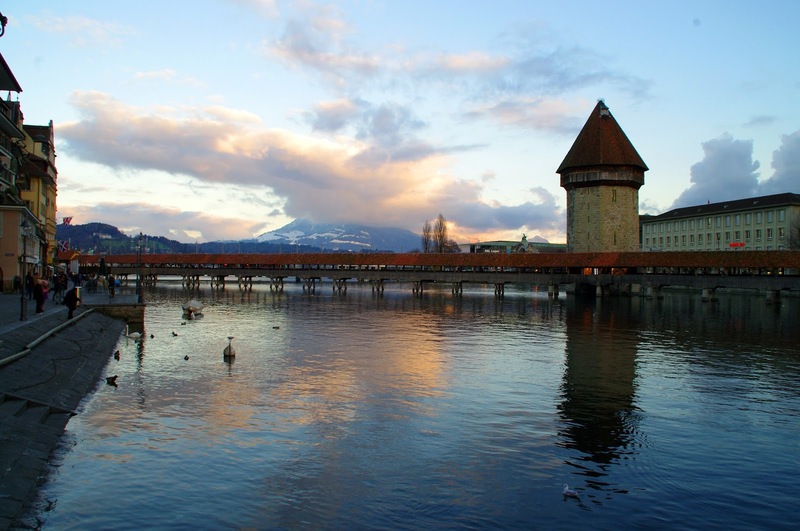 Lucerne is known as the Festival City and the hotel is at the heart of all festivals in the city. 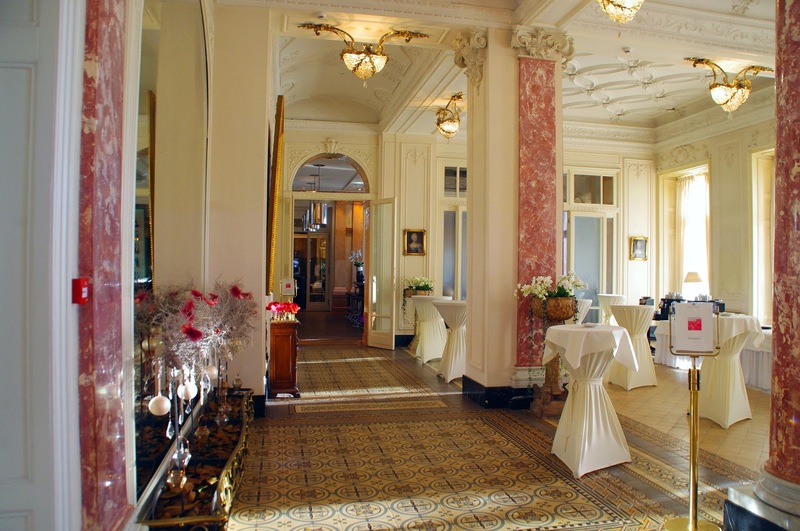 Hotel Schweizerhof hosts many festival events throughout the year and many after-show parties are also hosted at the Schweizerhof Bar! After dinner we strolled around the city and loved seeing the hotel lit up at night. The colours reflected beautifully on the lake and the hotel stands out wonderfully amongst the other buildings along the lake. The wellbeing of guests at Hotel Schweizerhof is considered very important and on the top floor of the hotel you will find an oasis of wellbeing and tranquillity. All guests have access to the saunas, showers and fitness facilities. 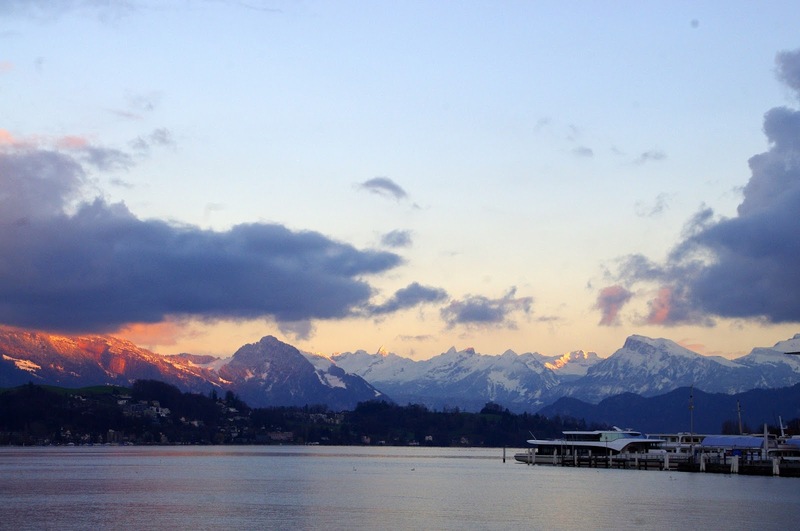 The Wellness & Beauty Centre combines all these facilities with a breathtaking view of the Alps and of Lake Lucerne. 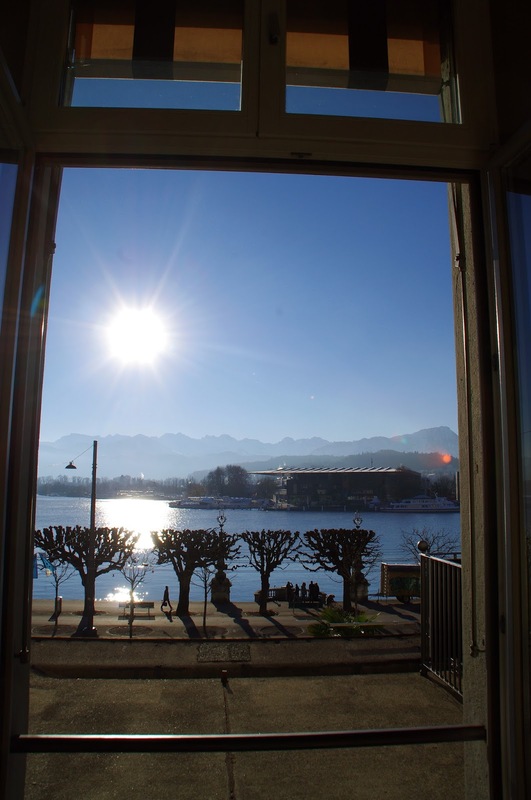 The hotel is ideally located in the centre of Lucerne overlooking the stunning Lake Lucerne, the Historic Old Town and the breathtaking Alps. 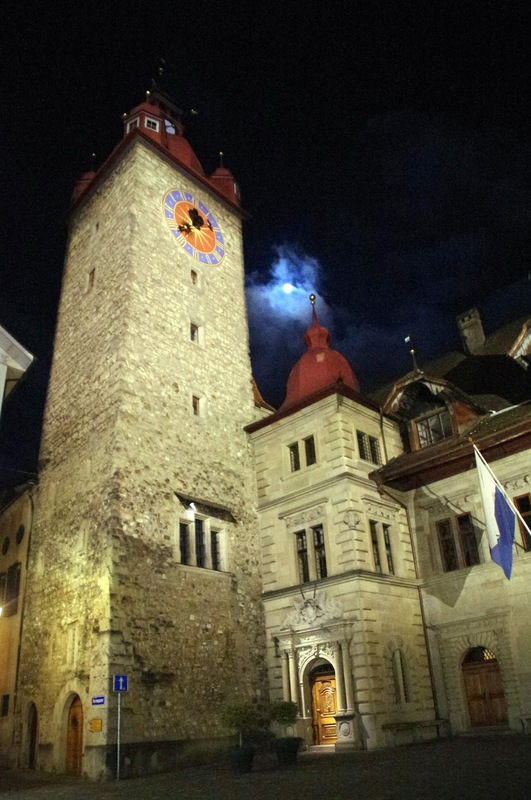 Lucerne is such a beautiful city to stroll around with its quaint, unique Old Town and its natural beauty everywhere you look and the hotel is also only a few minutes walk from all the main attractions in Lucerne including the Chapel Bridge, Lion Monument and Historic Old Town. I loved that we didn’t have to take our car out once during our stay as all the sites, shops & restaurants were within a short stroll. It is also situated directly on the quay and only a short walk from the railway station. 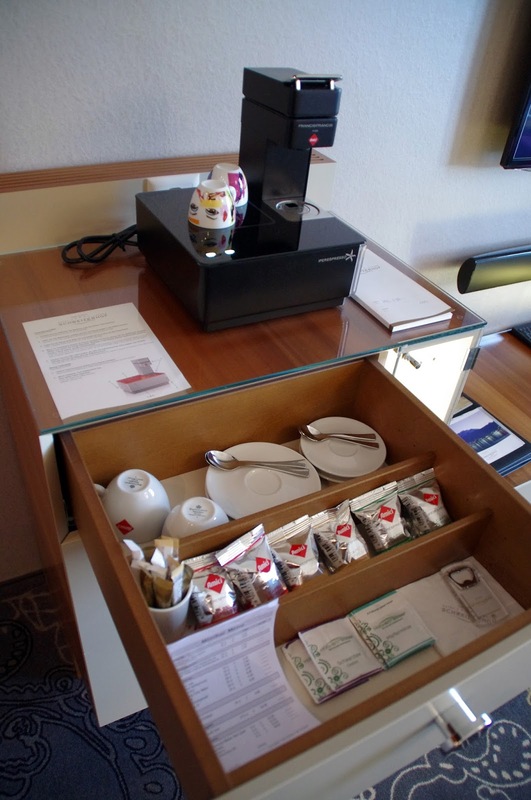 We received impeccable service throughout our stay from the moment we pulled up in our car to the moment we left. 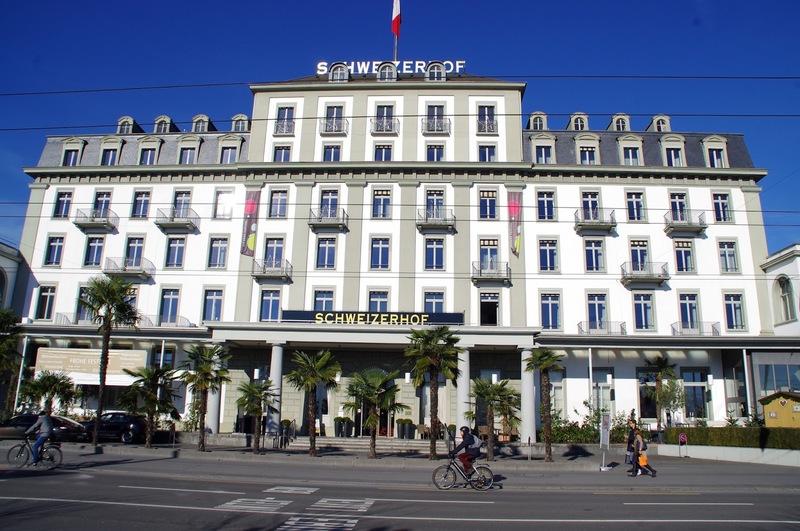 Hotel Schweizerhof has been owned by the Hauser family since 1861 and are currently run by fifth generation Hauser family members. 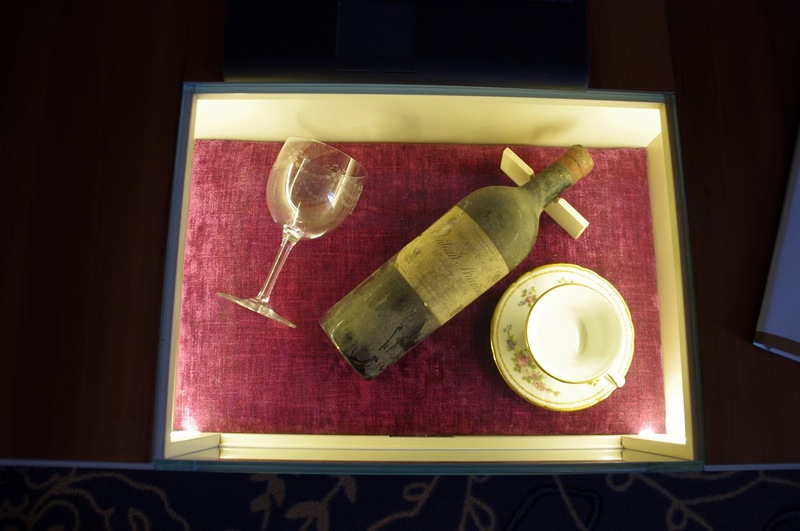 The hotel prides itself on its history, its refined hospitality and true excellence. 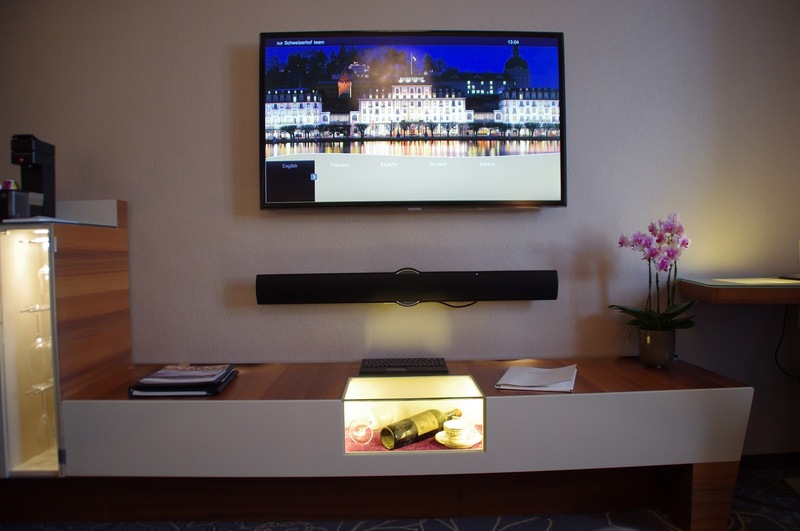 We were very impressed, it was truly Five Star Service that we received throughout our entire stay. 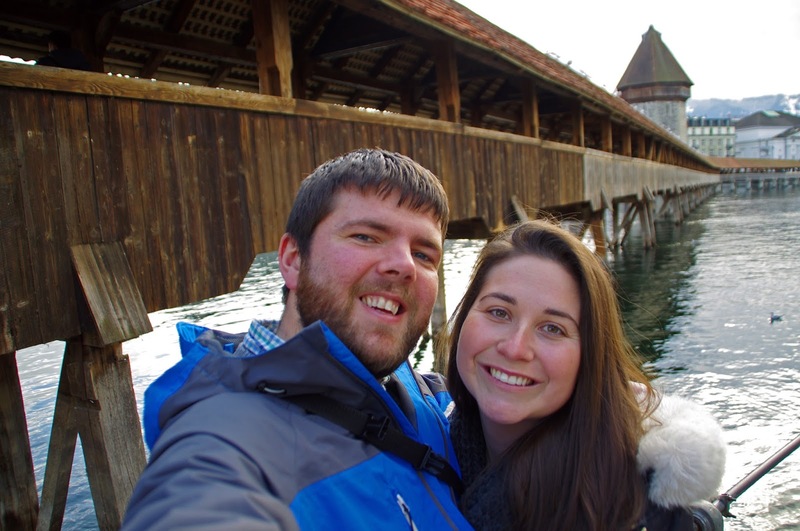 We loved our stay at Hotel Schweizerhof. 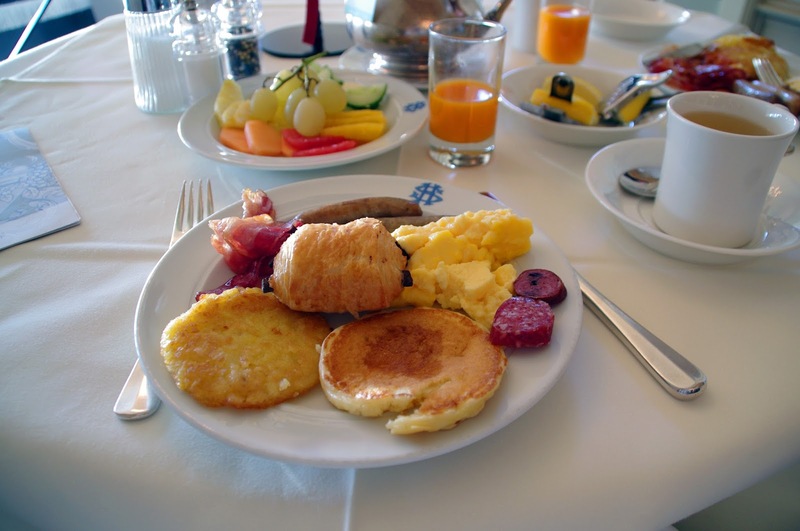 It is a luxurious, elegant hotel that has perfected the art of hospitality. The location of the hotel could not have been any more perfect and we fell in love with the breathtaking views from the hotel. 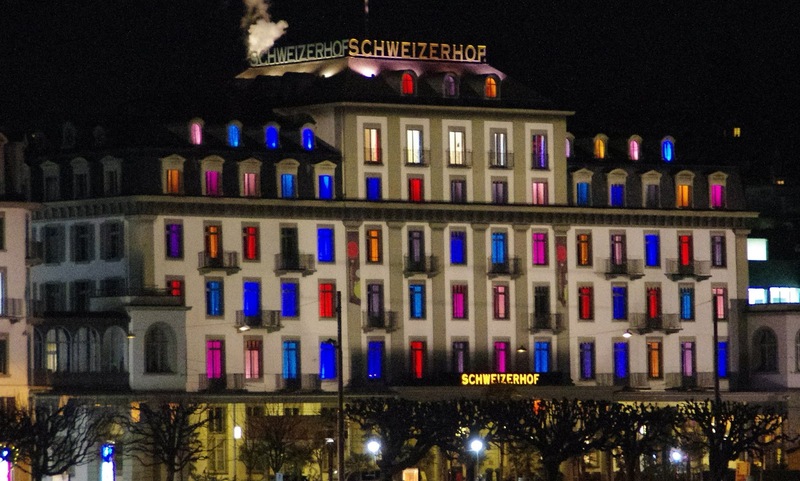 Hotel Schweizerhof Luzern is a hotel we would highly recommend and one we’ll certainly return to on a future trip to Switzerland. 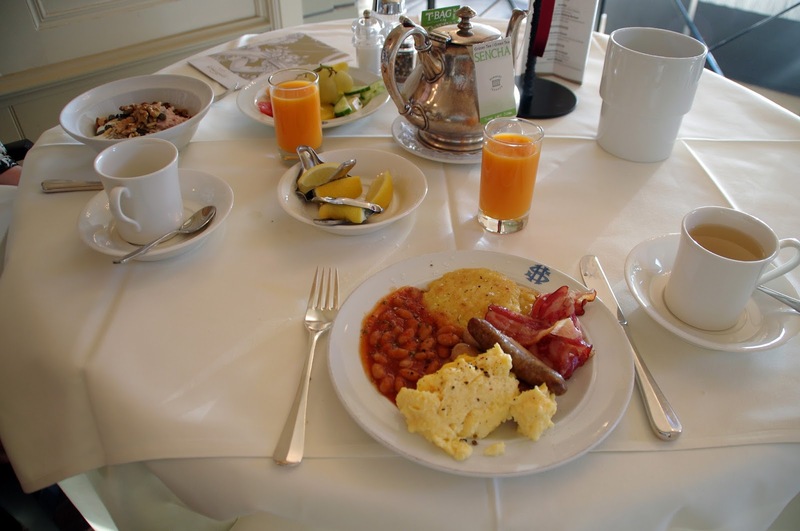 The Aussie Flashpacker was welcomed to Hotel Schweizerhof as a guest.